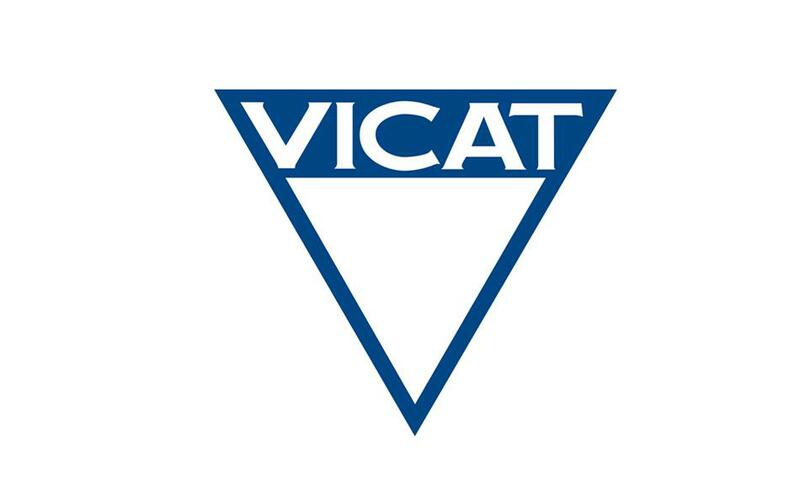 Vicat Group is one of the world’s largest manufacturers of cement, concrete and fillers. Vicat Group owns 15 cement plants, 243 concrete plants, 69 quarries around the world. The company operates in 11 countries. In 2007, Vicat has established a partnership with Homebroker.kz for the construction of a cement plant in Kazakhstan (60% of the shares owned by the company Vicat Group). The facility, which has a capacity of 1.2 million tons, started its activities in 2010. With such production capacity, the cement plant allowed the company to reach the powerful revenue potential. The convenient location of the plant adjacent to rail and sea networks, connecting the major cities of Astana and Almaty, allows to fully serve the main economic and political centers of the country.